Buying a car should never be a spur-of-the-moment decision. It takes a lot of careful planning to execute correctly, and you don’t want to get anything wrong. If you do, you may end up spending way more money than you intended. 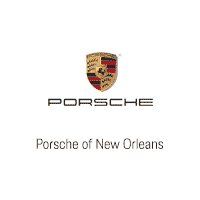 Therefore, you need to prepare before your visit to your Chalmette, LA, Porsche 911 dealer. When you do that, you can feel more confident about your purchase and love your new car even more than you already will. A car is one of the most expensive things you will ever buy, so you need to start saving for your vehicle early. So, before you even think about buying a car, you should start saving as much as possible. While you could finance the majority of your vehicle, it is much more cost-effective to put up a significant down payment. That way, you won’t have to pay as much in interest on your loan. Visit a financial expert in Chalmette, LA, if you need help saving for your big purchase. Once you have saved enough money, you can start planning your budget. This is important even for people who plan to buy from a Porsche 911 dealer. You need to think about how much you will put forward on a down payment as well as how much you want to spend every month on auto loan payments. While you could stretch your payments out over a longer period of time, this will result in you spending more money, so it’s best to choose the shortest loan term possible. You probably know that not every Porsche 911 dealer is the same. To get the best prices and services, you need to work with the very best. It is, therefore, important to know about some of the dealerships in your area and what they can offer. Always choose a dealership that has a reputation for providing reliable service and excellent vehicles. That way, you will never feel disappointment about your purchase. 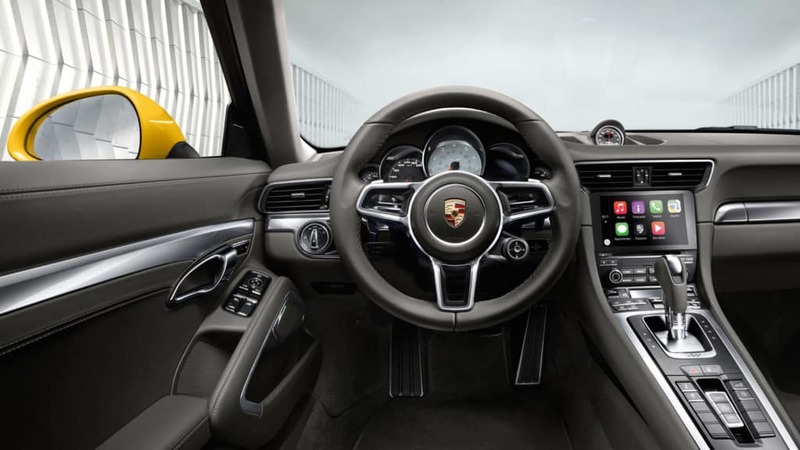 Come to Ray Brandt Porsche for the best car-buying experience around. Our dealership is near Chalmette, LA, so you don’t even have to venture far from home to get the price and vehicle you deserve. Visit our dealership today and learn about what we can offer you.